Alexandra trained as an artist and designer and works across the field of interpretive design. Her art practice exists in the nexus of media and visual art and includes video and photographic projection, installation, interactive and collaborative works, in these works themes of place and history are explored. Her work has formed around thinking about place and belonging, her relationship to place, a sense of location/dislocation, memory associated with particular sites; intersections of personal and cultural histories and exploring a sense of home and belonging as an individual and with particular communities. Her work is broadly concerned with what is no longer visible or present and how it can be given presence or unearthed and layered into the present. Alexandra has experience in interpretive design, media arts and public art projects. Her skills include research and report writing, stakeholder and community consultation and project management. Alexandra began working with Thylacine in 2007 on video production, editing and interactive design for Ningina Tunapri – a permanent exhibition at the Tasmanian Museum and Gallery. She has recently contributed to the masterplan for the Waltzing Matilda Centre, Winton Queensland, Arts Centre Melbourne, White Bay Interpretive plan and completed Reformers, a public art work marking the convict built Great North Road for the City of Canada Bay Council, Sydney. 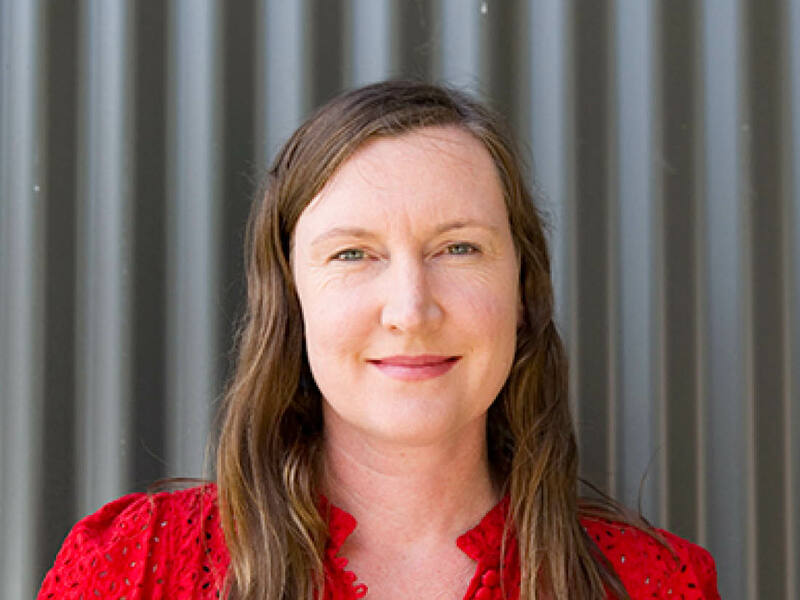 Prior to working at Thylacine she worked with Craft Australia as Communication Manager and the Australian Network for Art and Technology as a project manager. She has a background as an educator in media arts, visual arts and design, teaching at the Queensland College of Art, Queensland University of Technology and Australian National University.